Jane Shore Feldman, founder and principal of Rosewood, LLC, partners with organizations and individuals to help them more purposefully reach their goals. Her focus is on coaching and leadership development as key business strategies, helping leaders leverage their core strengths so as to enhance organizational and personal success. Clients have included the World Bank, National Institutes of Health, City First Bank of DC, Quadel Consulting Corporation, NASA/Goddard, Department of Commerce, CIA, Department of Education, Census Bureau, Health Resources and Services Administation, Department of Agriculture, and Fannie Mae. A published author with over twenty years’ consulting experience, Jane has successfully designed and implemented innovative approaches to developing business leaders. Known for her passion, caring, and ability to inspire others, Jane listens deeply and asks powerful questions—quickly getting to the ‘essence of things’ in order to help individuals and groups maximize their gifts and take more powerful action. Prior to founding Rosewood, Jane was at Fannie Mae, a Fortune 50 company, where she coached and trained executives and other people managers. She also directed leadership development programs that built diverse talent pipelines in support of achieving corporate goals. She pioneered a new action learning process, Executive Business Partners, in which Fannie Mae executives sponsored real-time business projects in partnership with leadership program learning teams. 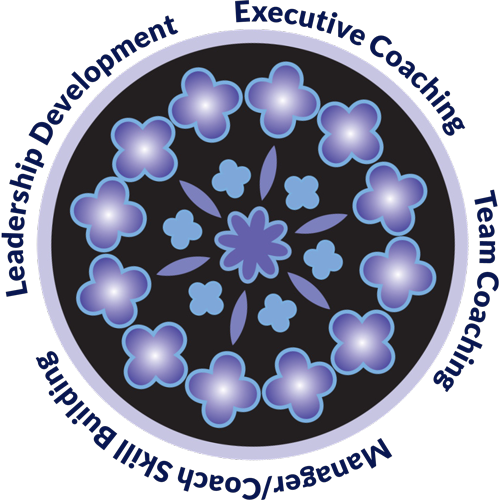 This significantly maximized the leadership programs’ corporate-wide business value. Jane also designed and implemented innovative strategies for enhancing managers’ coaching skills and crafted new approaches to enhancing recruitment and retention of officers. Prior to joining Fannie Mae, Jane was with Conceptual Systems, Inc., where she specialized in the design and implementation of organizational career development systems that strengthened workforce effectiveness. Clients included Corning, Martin Marietta, the World Bank, MITRE Corporation, MCI, and the U.S. General Accounting Office. Her background also includes human resource program design and career and outplacement counseling. An experienced public speaker and facilitator, Jane has presented at national, regional, and local conferences and workshops. 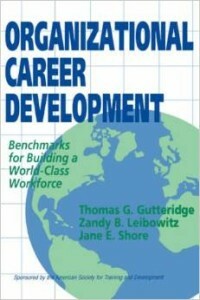 She co-authored a Jossey-Bass book entitled Organizational Career Development: Benchmarks for Building a World-Class Workforce, as well as journal articles and a textbook chapter. 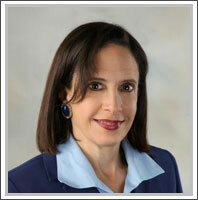 She also served on the American Society for Training and Development (ASTD) Career Development Executive Committee. A certified professional coach through the Newfield Network, Jane is also certified to administer various assessment tools. She has an MA in Counseling from the University of Maryland, whose program is ranked #1 by U.S. News & World Report. Jane served on the Board of Directors of the Human Resource Leadership Forum and as Adjunct Faculty with the Office of Executive Programs at the University of Maryland’s School of Public Policy. She lives just outside Washington, D.C., with her husband and daughter.